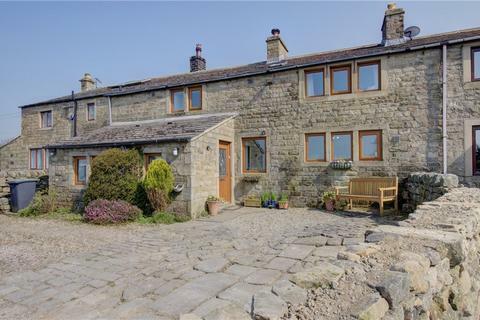 A deceptively spacious mid cottage property situated within a premier village location enjoying extensive far reaching rural views. 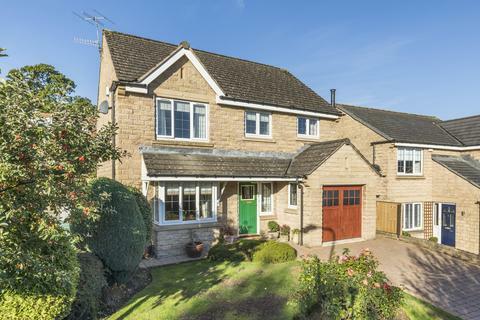 Briefly comprising, entrance hall, lounge, study, kitchen, dining/sitting area, 4 bedrooms, en suite and house bathroom. 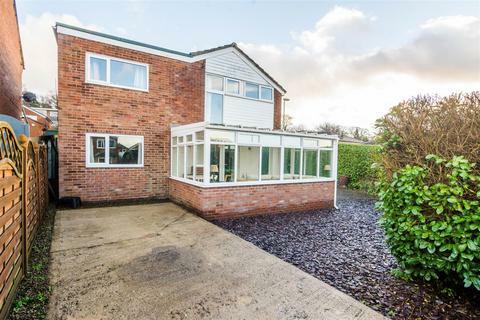 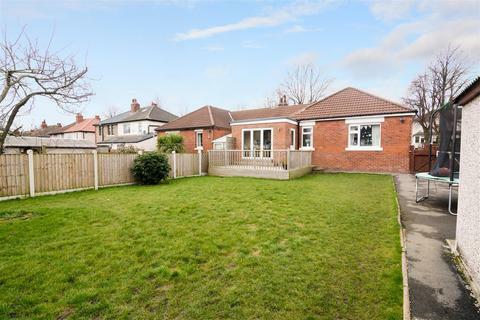 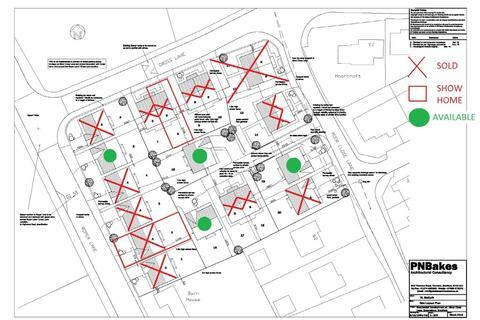 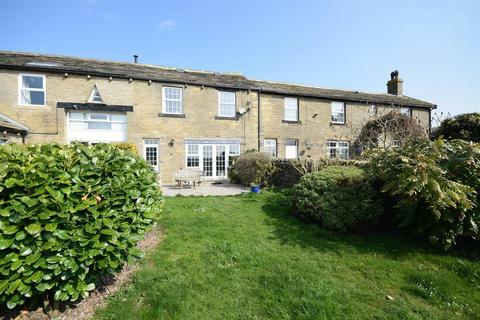 Externally, ample parking and garden. 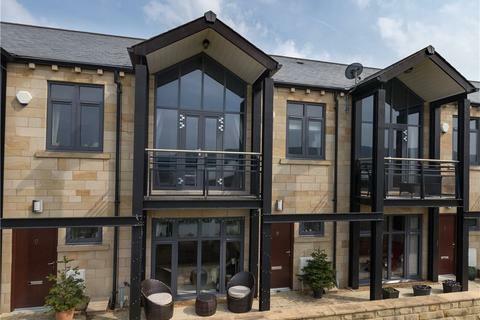 A beautifully presented and impressive four bedroom town house enjoying a canal side location with views towards the Aire Valley delightfully situated on the edge of Micklethwaite village. 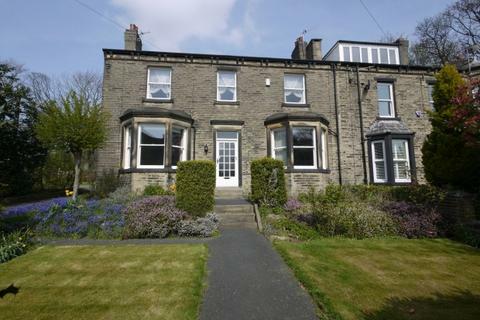 A well-presented character terrace which includes four bedrooms and a beautifully appointed dining kitchen. 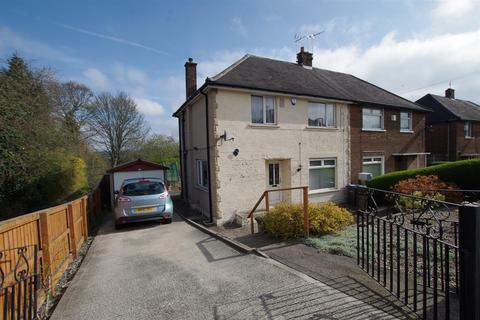 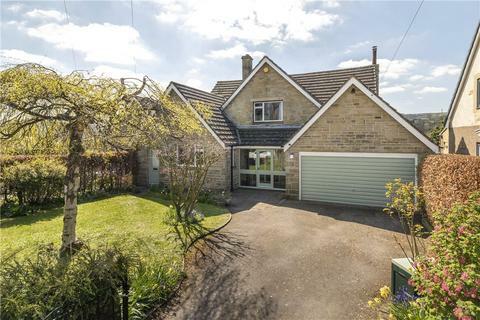 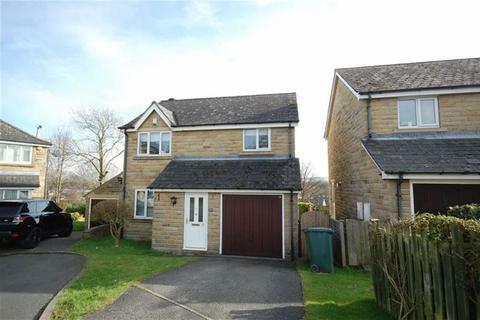 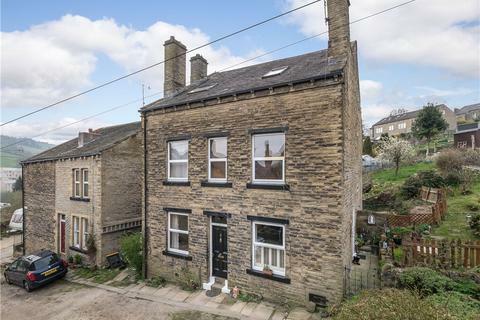 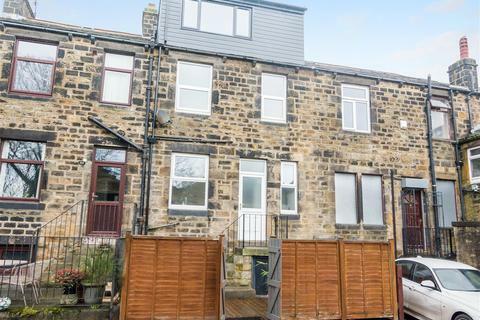 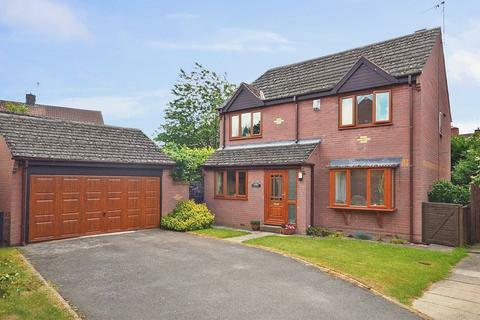 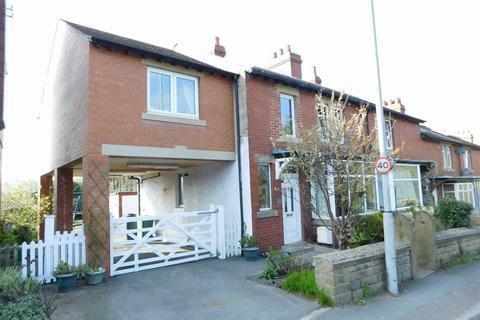 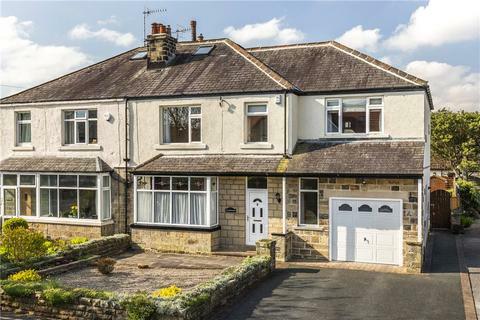 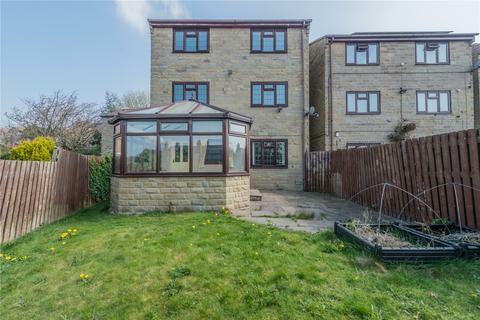 The property also enjoys a desirable Bingley location, and modern fixtures and fittings, making it an excellent purchase for a wide variety of buyers. 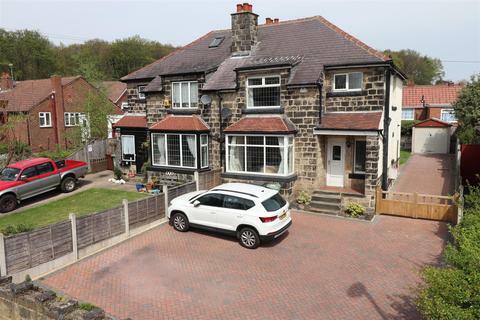 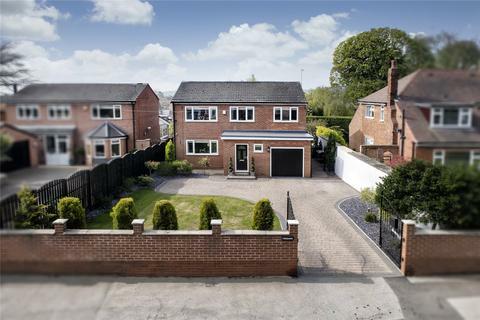 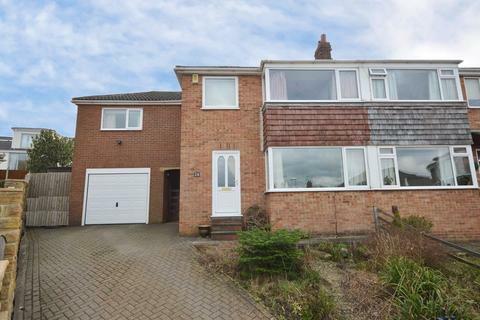 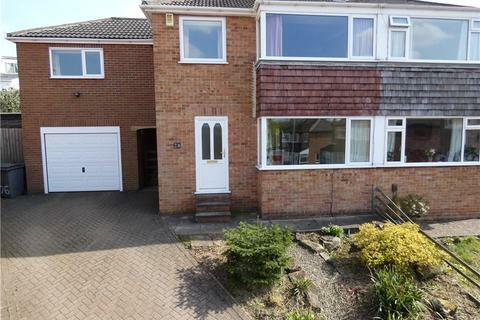 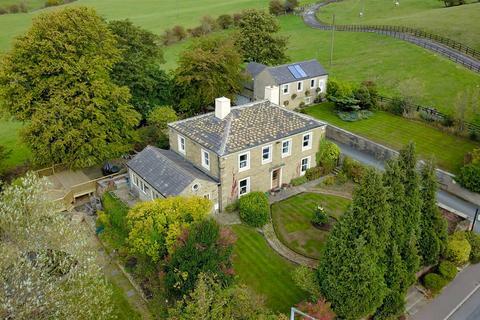 A substantial stone built four bedroomed semi-detached house with garden and parking. 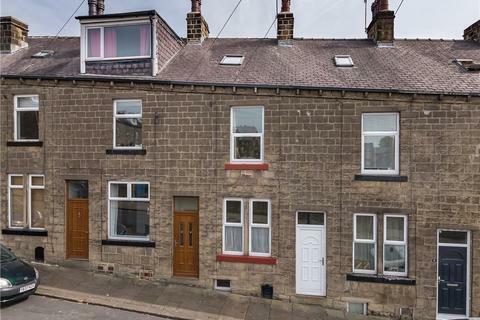 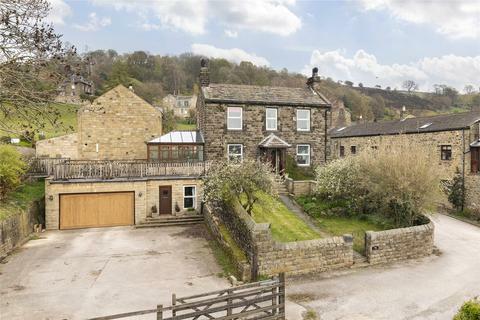 Delightfully situated in the centre of the sought after village of Haworth.